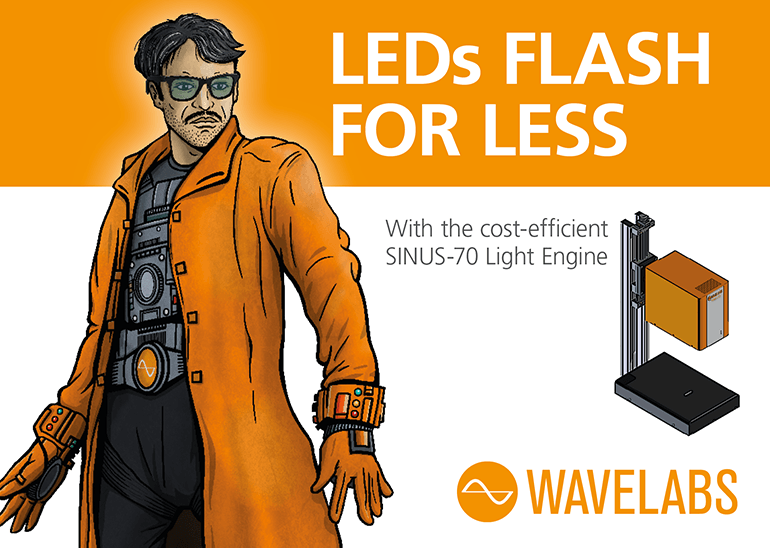 WAVELABS is proud to announce that ONE Lab at MIT is now another user of our SINUS-70 system. The small area (5cm x 5cm) solar simulator is powered by 21 channels of LEDs, allowing it the flexibility and long exposure times that ONE Lab requires. 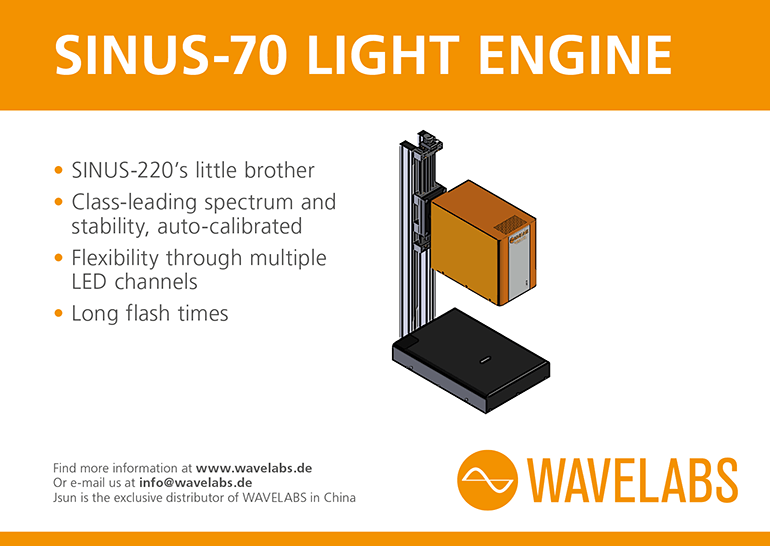 An in-built spectrometer ensures stability and a class A+++ spectrum is always achieved, just like with the SINUS-220 cell flasher used in cell fab lines globally. „We are very excited about the tool and its capabilities, and the team is looking forward to working with it more.“ say’s Joel Jean*, who was the tool’s original user at MIT. *Joel Jean has since moved on to found Swift Solar, an exciting US startup looking to push boundaries in efficiency and cost effectiveness for lightweight solar solutions.